Mastering the art of working smarter, not harder requires time and determination. While you are the only one who determines your beliefs and goals, we are here to help you save time and show the shortcut on long search for motivation. 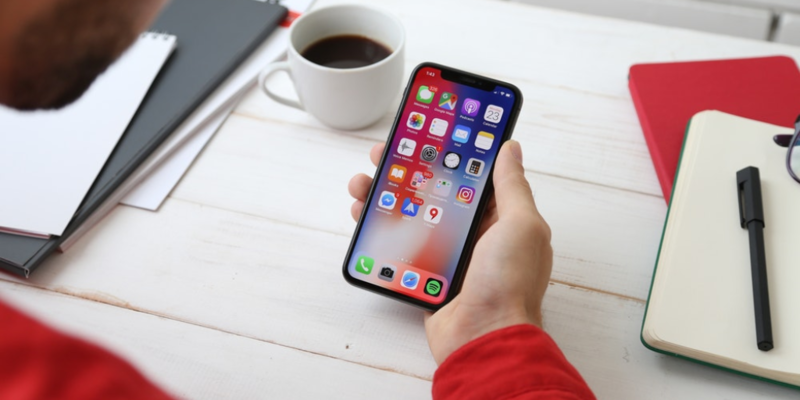 Below you will find the ultimate list of the productivity apps and hacks reviews from the best-motivating authors. Read them and search no further as they instantly give you the key to obtaining the Master of Productivity degree. Who can be a better expert on productivity hacks than a person that managed to build the 'side business to over $160,000 in 1 year while working a full-time job'? Do not miss any single point on the list Ryan Robinson shares because implementing it does change your life. to-do lists are must-haves without any exception. If you need to know what the most reliable productivity boosters are, dive in this review. If you want to get your ultimate 'productivity makeover', you need to explore the contents the author generously shares with us (as an important note, readers' gratitude expressed in sharing this article for 47000times(!) so it is definitely worth your attention too). rely on the daylight as often as possible (a surprising tip but once again fail proof working). solutions you need to give a try for addressing practically any business problem. 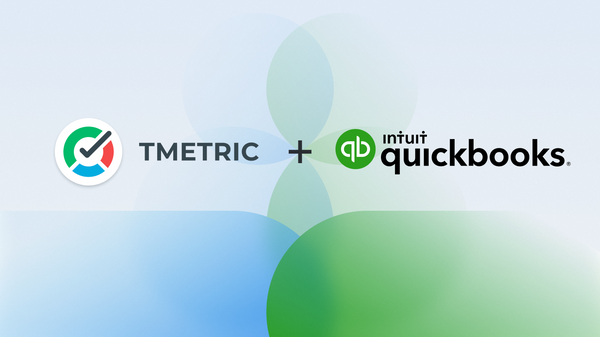 Automatic Time Sync in QuickBooks is a dream that comes true with TMetric! 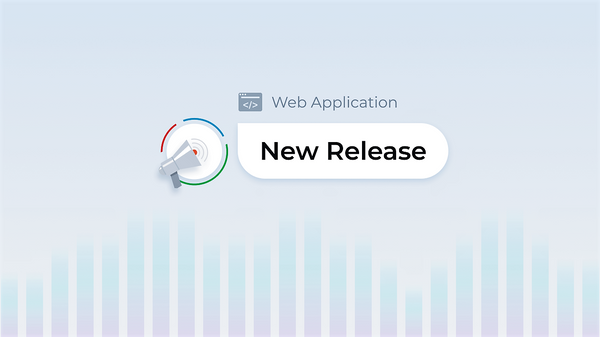 Read on the update on expanding the list of TMetric integrations we are greatly pleased to introduce to our users. In this TMetric time tracker update, we added filtering and grouping options for managing a long projects list. Also, the essential project information is now at hand.